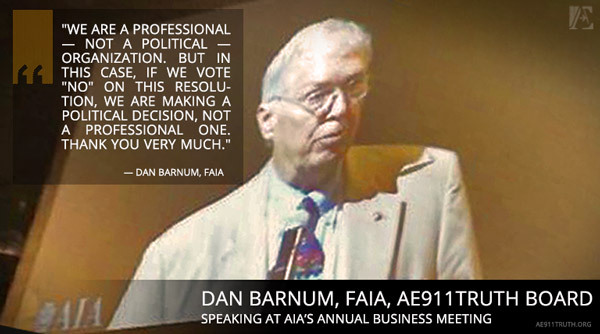 Undeterred by the sound defeat of its Building 7 resolution at the American Institute of Architects annual convention in May, Architects & Engineers for 9/11 Truth is already considering new ways to approach and educate the AIA’s members over the next year. "We think there are possibilities," says Ted Walter, AE911Truth's director of strategy and development. "There are ways to restructure the resolution. There are also ways, in working with people at the local chapters, to come up with more effective strategies for outreach over the next nine-to-twelve months." Richard Gage, AIA, founder and CEO of Architects & Engineers for 9/11 Truth, sits down with Andy Steele to discuss the recent AIA resolution vote regarding WTC 7 and responds to the objections of those who spoke out in opposition of the resolution before the vote was taken. 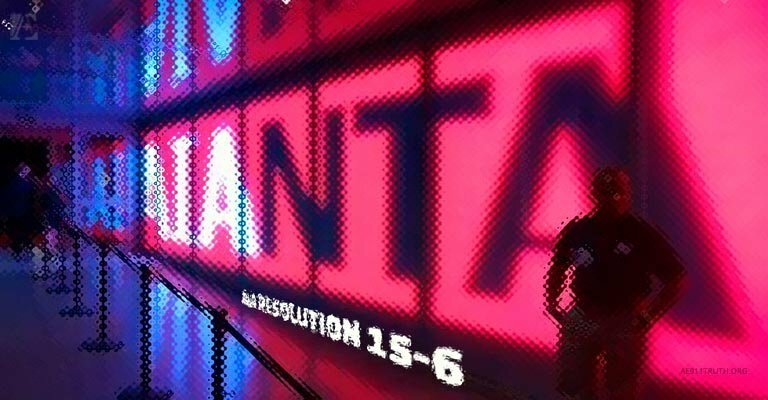 Blueprint for Truth Comes to Georgia Tech – Watch the Live Stream NOW! 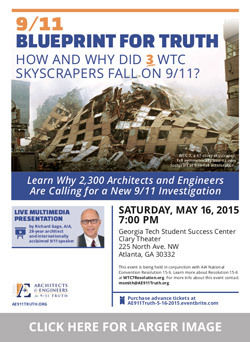 To those in the Atlanta area, Richard Gage, AIA, will be giving his live multimedia presentation 9/11: Blueprint for Truth at Georgia Tech tonight (Saturday, May 16). Former Georgia Congresswoman Cynthia McKinney will be joining Mr. Gage at Georgia Tech on Saturday evening — and we hope you will too! ...The vote came after a number of impassioned statements from supporters and opponents. It was evident that those who opposed the resolution did not fully understand the official explanation of WTC 7’s destruction for which they claimed such adamant support. One architect from New York stated that diesel fuel fires were responsible for WTC 7’s destruction, an explanation that even NIST itself has disavowed.